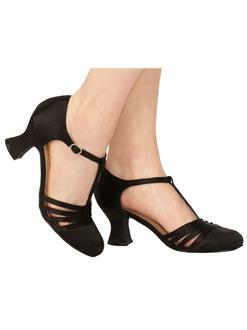 Classic and elegant the, add a touch of style to any costume with this pair of Lucy Low Heels! Made of high-quality materials, these comfortable shoes are the sensible and versatile addition to any costume closet! Great for any celebration or occasion year round! Order yours today!